Having the HIGHEST Self Esteem comes from the inside out! The highest self esteem that NOTHING can shake? To live your life, your way, without feeling the need to answer to anyone? To actually LIKE the person you see in the mirror? To blaze your own trail, and create a real difference in this world – the difference you came into this life to make without any concern about what other people may think? Now you can learn HOW. 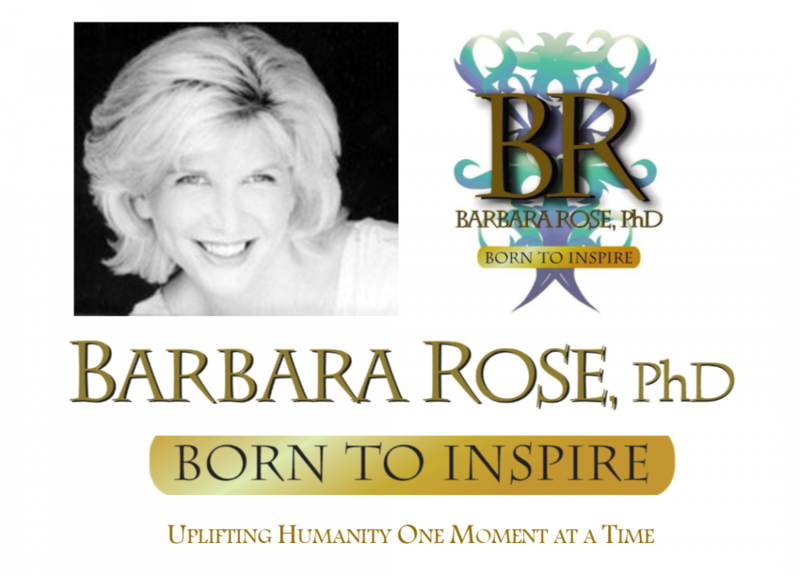 Barbara created this LIVE audio seminar that you can download and listen to anytime to help you transform low self worth to the HIGHEST Self Esteem exactly as she did. We apologize as there was a tech glitch with this audio download. Barbara will be recording this seminar in VIDEO format and there will be a link posted here as soon as it is available. Thank you for your understanding. This entry was posted in Browse Pesonal Growth and tagged BORNTOINSPIRE, how to feel good enough, how to have high self esteem, how to have unshakable self confidence, Know Yourself, mega self esteem, personal transformation, pure self worth, real self love by Barbara Rose, PhD |Born To Inspire | Bestselling Author| Life Transformation Expert. Bookmark the permalink. Amazing, excellent submit.Thanks again. Amazing. Just saw your comment and want to thank you for your kind feedback. I’m so glad you like it!